Website Design & SEO Marketing Testimonials. NOTE: Many of our clients don’t want their competitors and clients to know who they are using and how they are succeeding. Most names have been withheld per client request. The All n1 plan really works! 6 years of rising revenue and now the best year ever. Very happy. Great website, social media and SEO has lead to more leads year after year. Loving the new website design and load speed. Loving the new web design and load speed. Your team did a great job! Far exceeded expectations! Should have called sooner. Extremely happy with the mobile responsive website rebuild and conversions! On time and on budget… Thanks guys! Wow. Your team is exceeding our return on investment expectations by 1/2! Love our new web design and you have been great! Please feel free to use us as a reference. 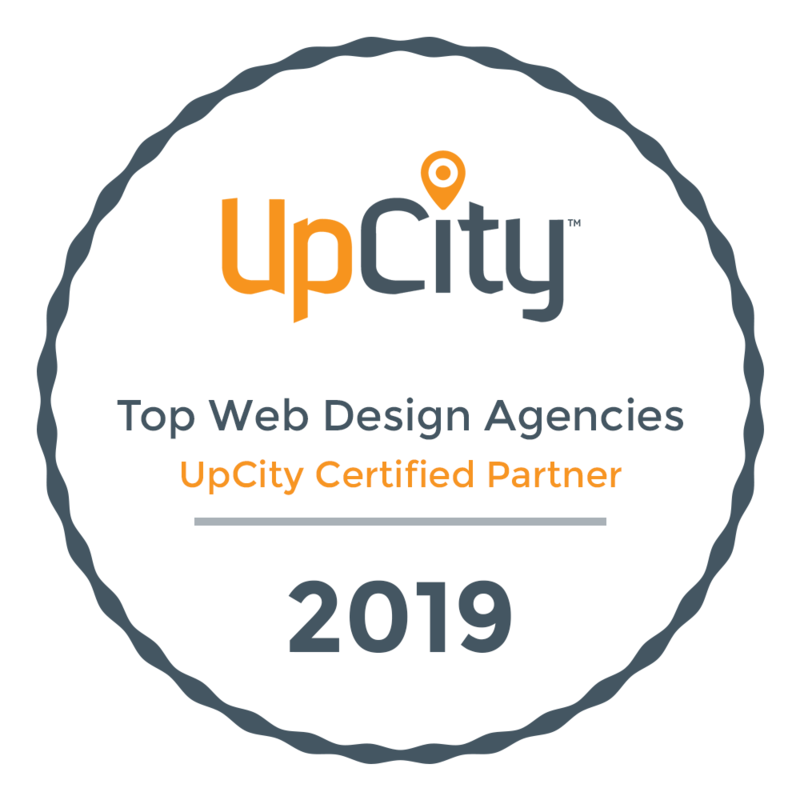 2015: TOP 20 Best web design companies in U.S.
June 2012- KO Websites wins the Google Engage All-Stars competition for great Google AdWords performance and sales!